Dangerous! 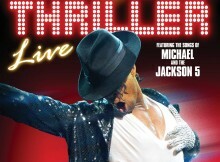 Waterside welcomes back revamped Thriller Live! 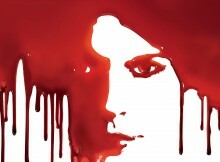 Major revamp for record-breaking Thriller Live!